Cherries are back in season. Yum. 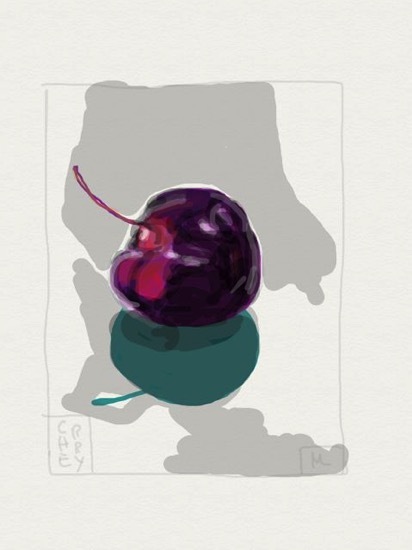 This was done with Sketchtime.